Our team members are committed to making a difference to assist entrepreneurs and small to medium size businesses. 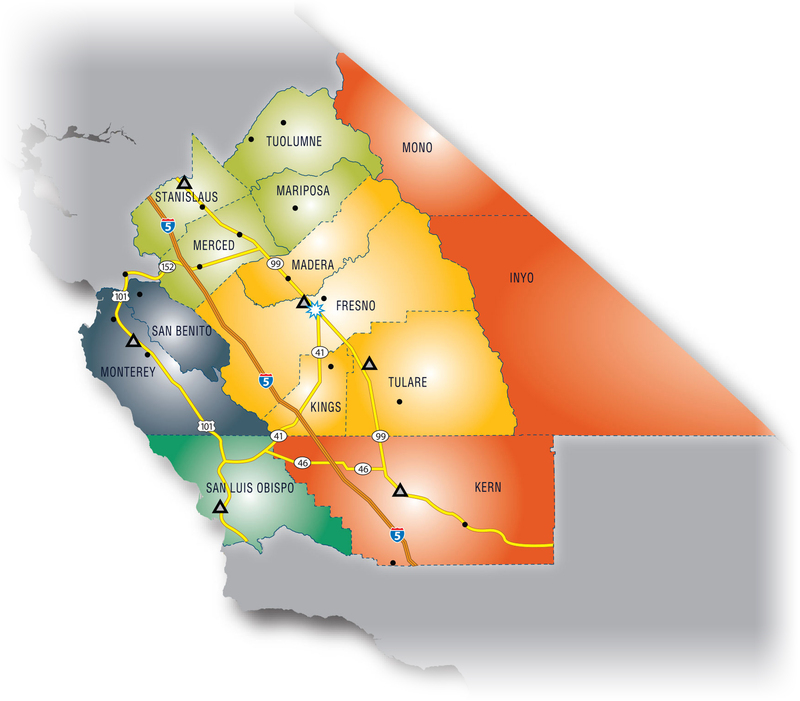 The SBDC Network serves 14 counties in Central California with five dedicated SBDC Centers. Our expert consultants will work with you and your company across multiple disciplines, whether it’s preparing a strategic plan, developing digital marketing strategies, streamlining operations, accessing capital, or launching an innovative technology start-up. Contact your local SBDC Service Center to arrange a no-obligation meeting/workshop to learn more about how we can be of assistance. For more information on the Centers nearest you, visit Locations.